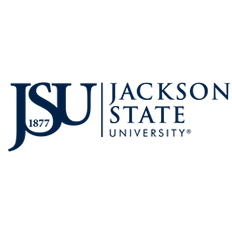 1.Go to www.jsums.edu and click ‘JSU PAWS’ at the top of the JSU Homepage. 2. Enter User ID (J number or SSN) and PIN. If you do not know your PIN, click the ‘Forgot Pin’ button and follow instructions to create a 6-digit numeric PIN. 3. From ‘Main Menu’ click ‘Student & Financial Aid’, then click ‘Registation’, then click ‘Fall 2016 Registration Services’. Then click ‘Make a Payment’.